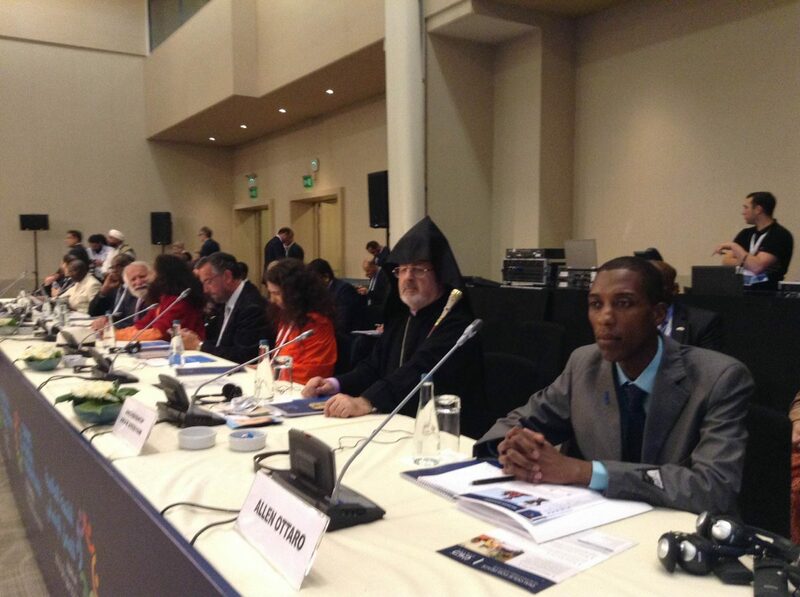 CYNESA’s Founding Executive Director, Mr. Allen Ottaro, was the only speaker representing young people at the Special Session, on a distinguished panel that included the President of Caritas Internationalis, His Eminence Cardinal Antonio Tagle, Chancellor of the Sovereign Order of Malta, His Excellency Albrecht Boeselager, Patriarch of Istanbul, His Holiness Bartholomew I and German Federal Minister for Economic Cooperation and Development, Honorable Gerd Mueller. CYNESA At UNEA 2: An Exodus Towards Participative African, Catholic, Youth Emancipation. The Catholic Youth Network for Environmental Sustainability in Africa (CYNESA) participated actively at the Second UN Environment Assembly (UNEA 2) at the United Nations headquarters for Africa located in Gigiri, Nairobi-Kenya. View Article CYNESA At UNEA 2: An Exodus Towards Participative African, Catholic, Youth Emancipation. 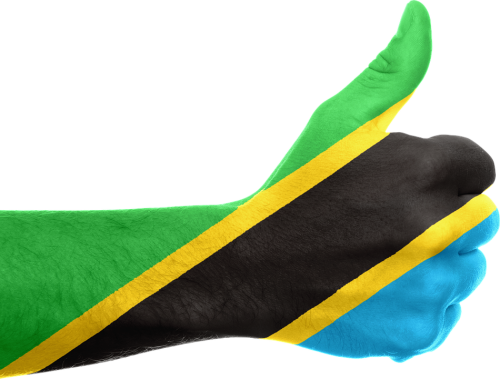 Our thirst is to see the slogan Hapa Kazi Tu; stressing, addressing and acting on the Climate Change Crisis (Jipu), for the young adults of Tanzania and many generations to come will look forward to the actions of putting our survival and theirs at the top of your priority. 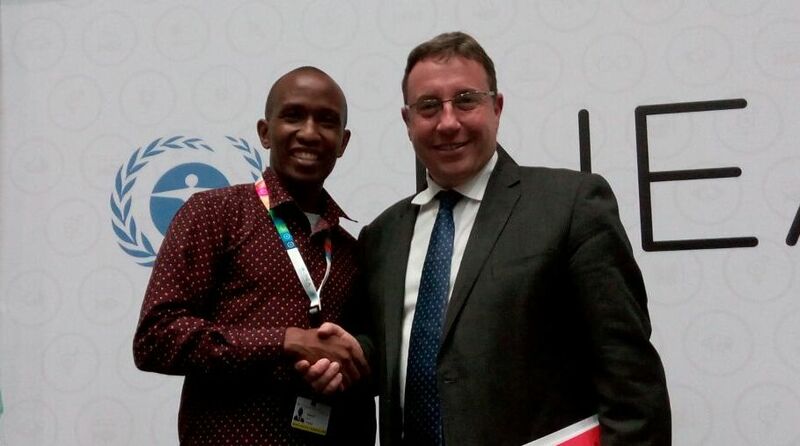 CYNESA’s Programs Manager Engages with UNEP’s Executive Director and UN Undersecretary, Mr. Achim Steiner, 101. View Article CYNESA’s Programs Manager Engages with UNEP’s Executive Director and UN Undersecretary, Mr. Achim Steiner, 101.